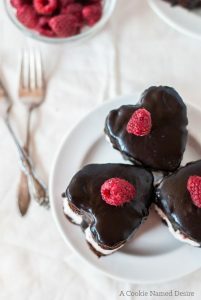 Fall in love with these mini heart-shaped chocolate cakes with raspberry whipped cream and chocolate ganache. The perfect little romantic dessert. Happy Galentine’s Day! For everyone not in the know (I was one of you just a couple of weeks ago!) Galentine’s Day is a made up holiday to celebrate the awesomeness of being a woman and showing appreciation to the women in your life who have positively impacted your life. This year, I would like to celebrate my mother. I am going to confess something to you. And it is kind of a big deal for me because I never like to talk about my shortcomings (but who does??). I do not emote well. It’s very hard for me to show how I feel and doing so makes me really uncomfortable. The only people I’ve ever been able to openly show love to is my daughter and her father. Everyone else, especially my family, never see me show much emotion. A part of that comes from a lot of childhood stuff we don’t need to get into, but I made a promise to myself to try and share my feelings more. Now that my daughter is getting older and I am nearing my 30’s, I feel like I need to make some emotional progress. My first step is to openly share how much my mother means to me. Growing up, my father was never really a big part of our lives. I mean, he was around and lived with us, but he was never an active participant when we did things. It was always my mother taking us to the park and coming to our school events and talking to us. In so many ways, she was raising my sisters and I alone. She would work these long, hectic retail hours and come home, get changed and take us out to the park or out to eat. In the summers she would take our friends and us to the amusement parks and on mini shopping sprees. Then she’d go home, clean the house and make dinner. Not once did she ever ask us to do more than our part or complain that she was tired. She always pushed on and did her best to make our lives as happy as possible. And she did a wonderful job. Now, she plays an integral part of helping to raise my daughter with Vlad in another country. She picks up where I cannot keep going because of work or money. My daughter loves her beyond comprehension. And so do I. My mother has a voracious appetite for all things sweet. Every night she craves some sort of dessert, especially if it is nice and chocolaty. When she took a bite into one of these little cakes, her eyes lit up and I didn’t hear a word from her until the cake was gone and she asked where the rest were hiding. Preheat the oven to 350 degrees F. Line a 9 x 13 baking pan with parchment paper. Mix together the flour, cocoa powder, baking soda, and salt together. Whisk until all lumps are gone. Set aside. In a large bowl, mix together the butter and sugar and mix until the sugar is dissolved. Mix in the eggs, one at a time. thoroughly combining the first egg into the mixture before adding the second. Mix in the vanilla and melted chocolate. Pour the flour mixture into the wet ingredients. Mix until just combined. Be careful not to overmix. The mixture should be grainy, but not too lumpy. Pour in the hot water or coffee and mix until the batter is fully thinned out. Pour the batter into the baking pan. You may need to spread the batter a bit so that it is one even layer that reaches all the edges. Bake for about 14 - 16 minutes, or until a toothpick comes out with a few crumbs clinging to it. Allow it to cool for about 15 - 20 minutes before taking it out of the pan to finish cooling completely on a wire rack. While the cake is cooling. Mix the whipping cream until it is thickened and forms soft peaks. Add in the powdered sugar. Fold in the raspberries. Set aside. Heat the chocolate for the ganache on a double boiler, gently stirring the chocolate constantly. Mix in the cream until completely mixed. 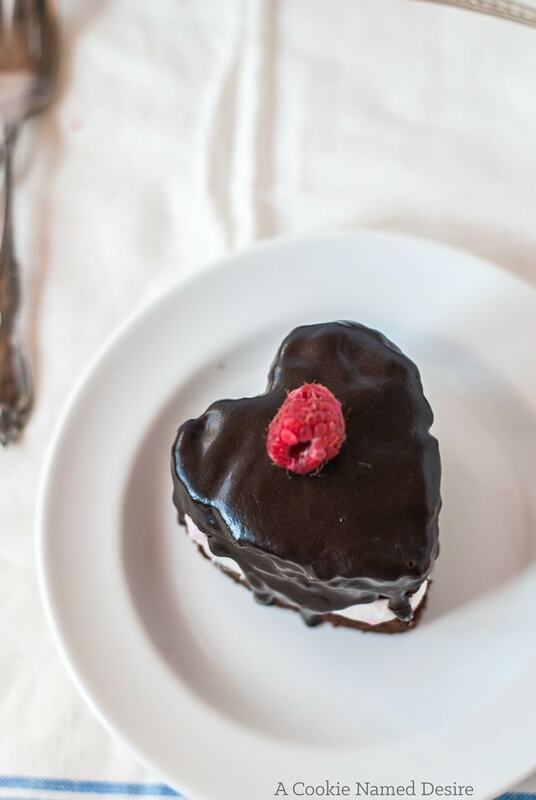 Use a medium-sized cookie cutter to cut out hearts from the cake. Spread the whipped cream over half the cakes and top with the remaining cakes. Pour the chocolate ganache over the layered cakes. 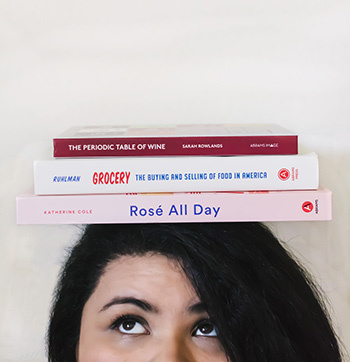 I teamed up with a few other bloggers to celebrate Galentine’s Day and the influential women in our lives. 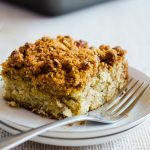 Please take a moment to check out some of their recipes below! These cakes are simply the cutest! I loved reading about your mom, and think your goals for learning to express your feelings are very admirable. It’s always hard to put ourselves in that vulnerable position, but so worth it to be able to express our love for those who inspire us! Thanks for joining in the party! These look so good! Everything is more fun in the shape of a heart and covered in chocolate. Happy Galentine’s Day! Your mother sounds like a lovely, selfless woman. What a wonderful tribute. 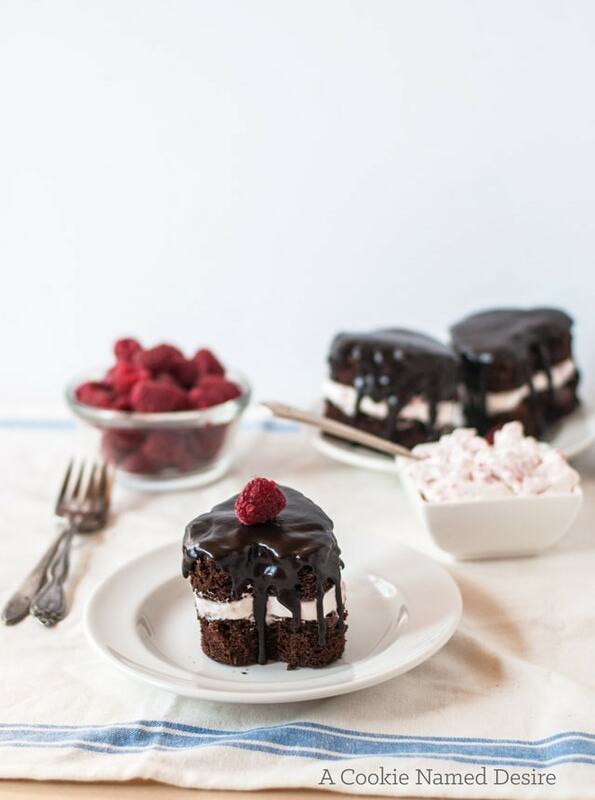 My mom has a sweet tooth, too, and we’d both love one of your gorgeous mini cakes. Happy Galentine’s Day! Awwwww, so sweet :). These are so tempting, I just love the double-sandwiched layers! Wow – this looks absolutely fabulous! 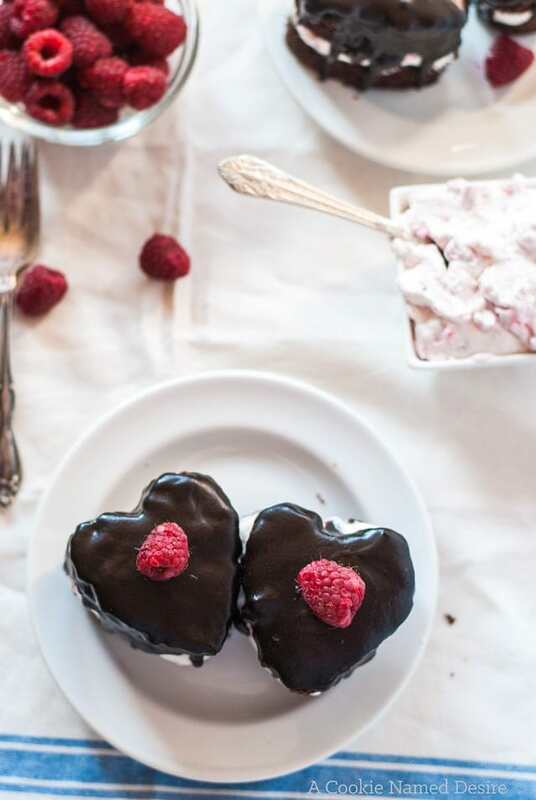 It seems like a perfect Galentine’s Day dessert and, in fact, would be fun to make for other love-inspired holidays too. You know, like tomorrow?! Happy Galentine’s Day to you!